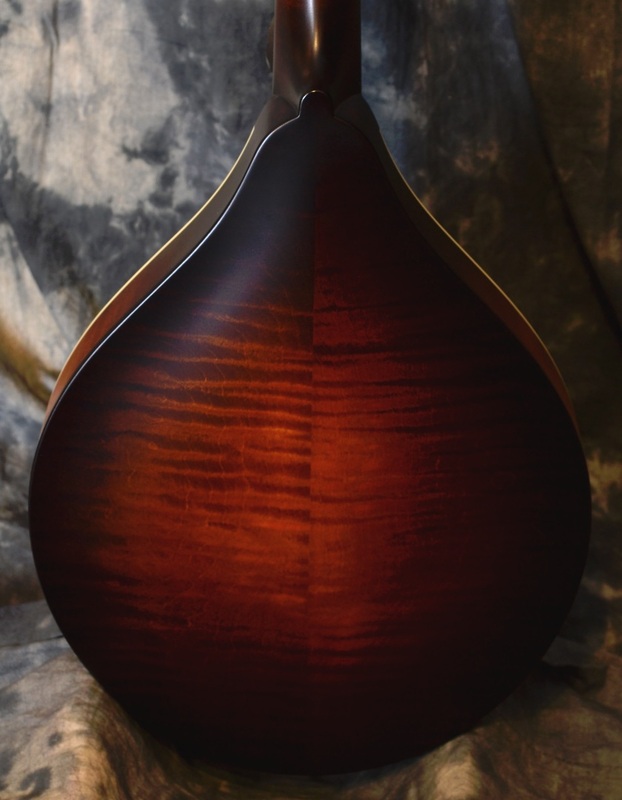 The “Blacktop” finish has a rich history in the mandolin world, dating back to the very early 1900’s. 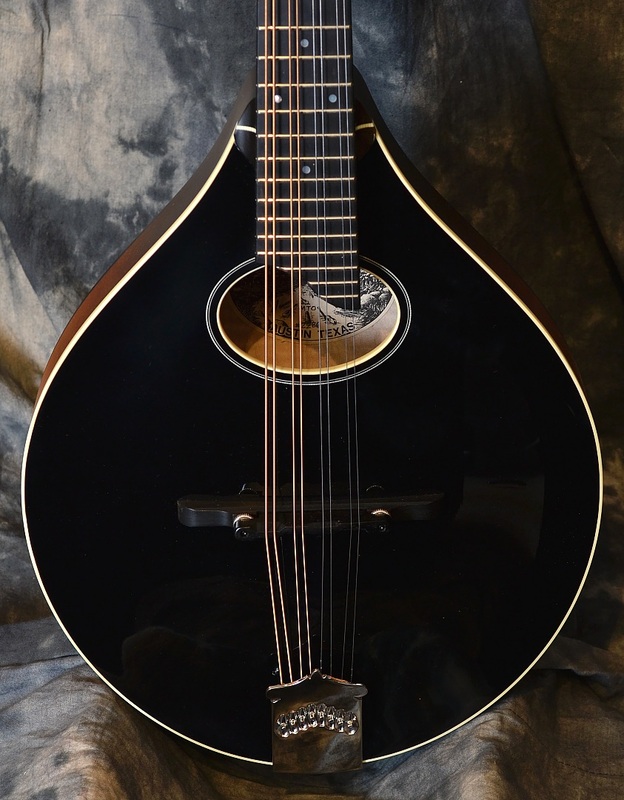 Bill Collings occasionally builds one of his popular MTO model mandolins with upgraded gloss black top finish and adds grained ivoroid top binding to perfectly frame this beautiful mandolin! 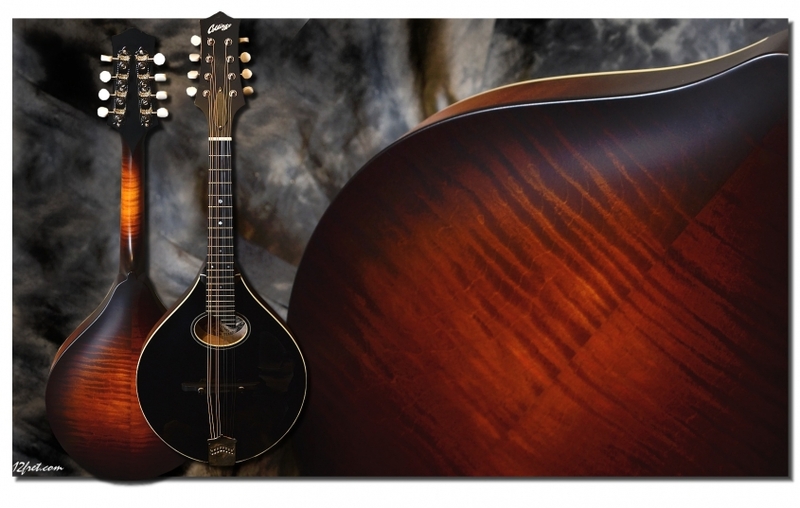 The Collings MTO Blackface Mandolin model features a carved & graduated Engelmann spruce top, solid flamed maple back & sides, proprietary cast tailpiece, radiused ebony fingerboard, and an X braced top with oval sound hole. This excellent sounding mandolin has slightly warmer rounded trebles then its cousin the MT but still packs plenty of punch and cut into every single note! !